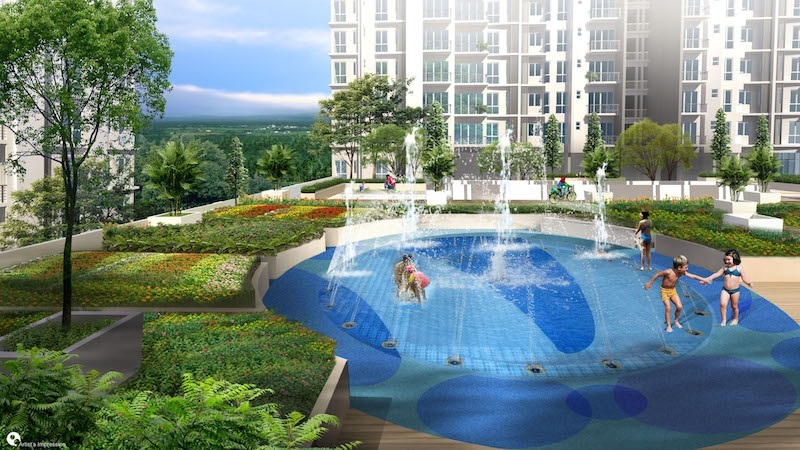 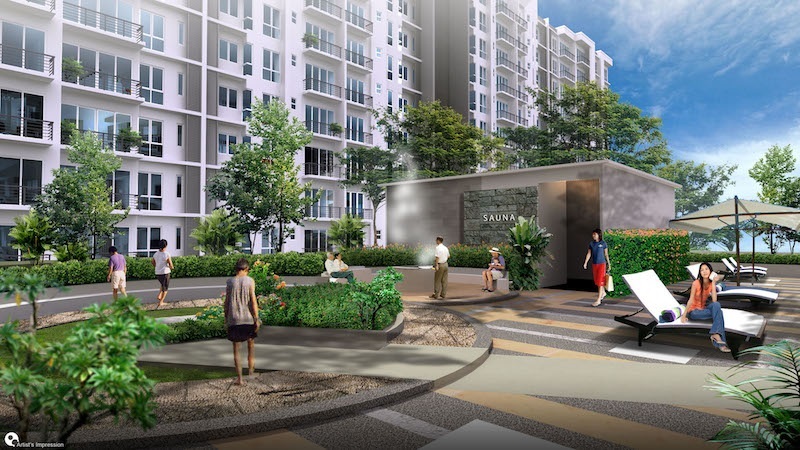 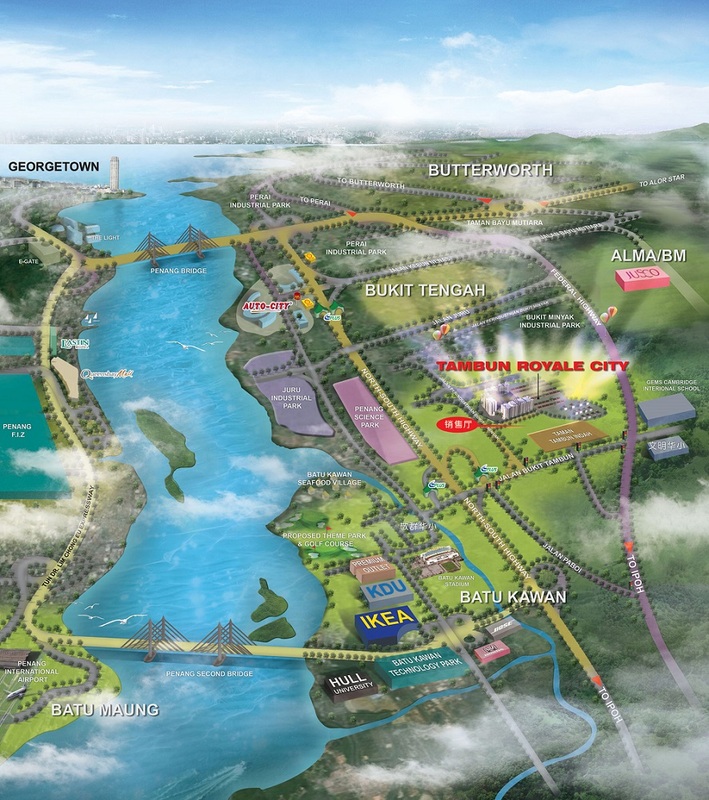 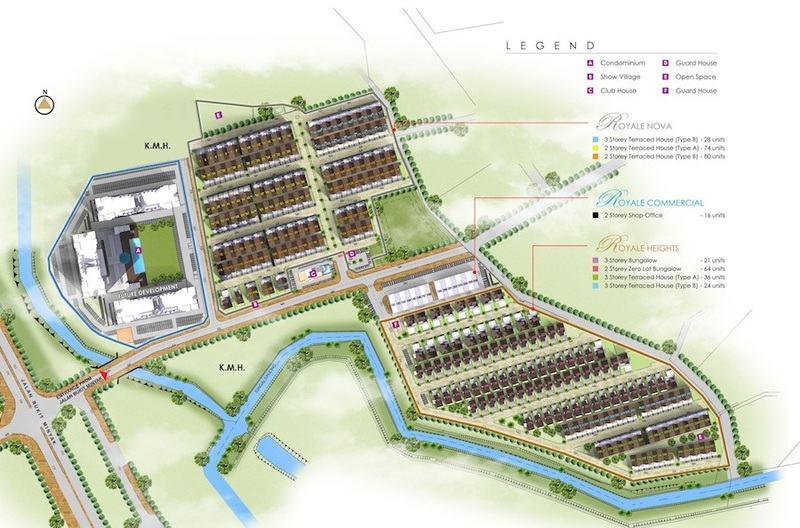 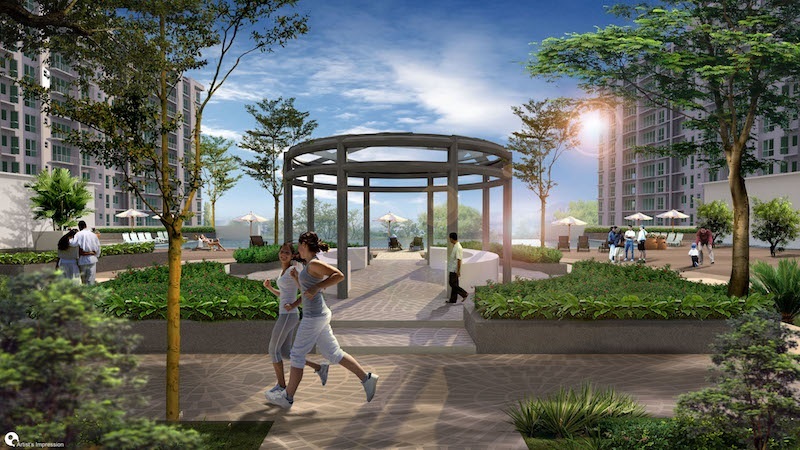 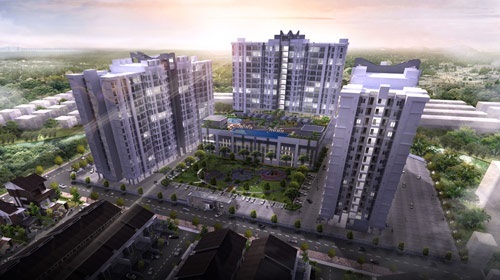 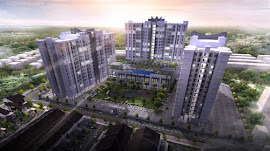 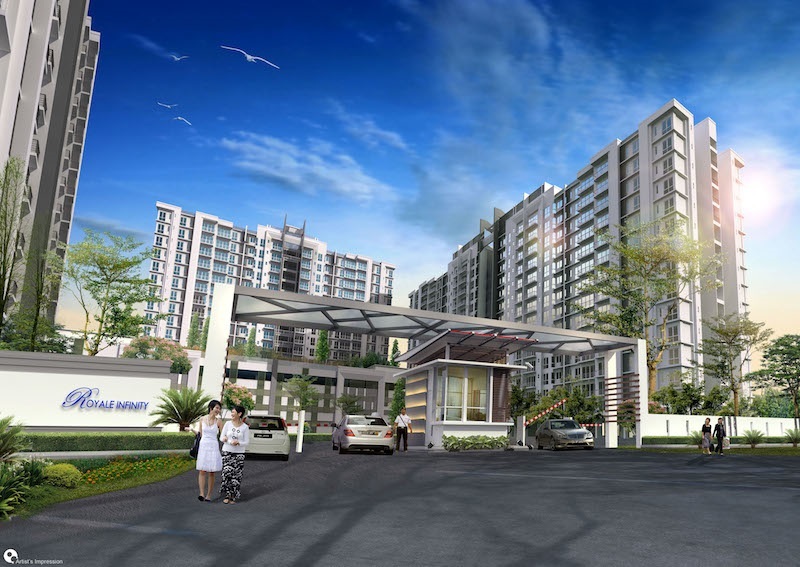 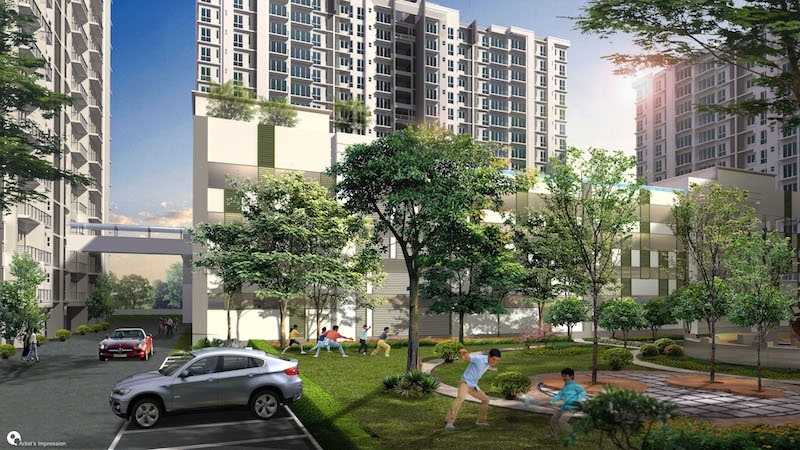 Royale Infinity @ Tambun Royale City is a freehold condominium located at Bukit Tambun, Penang. 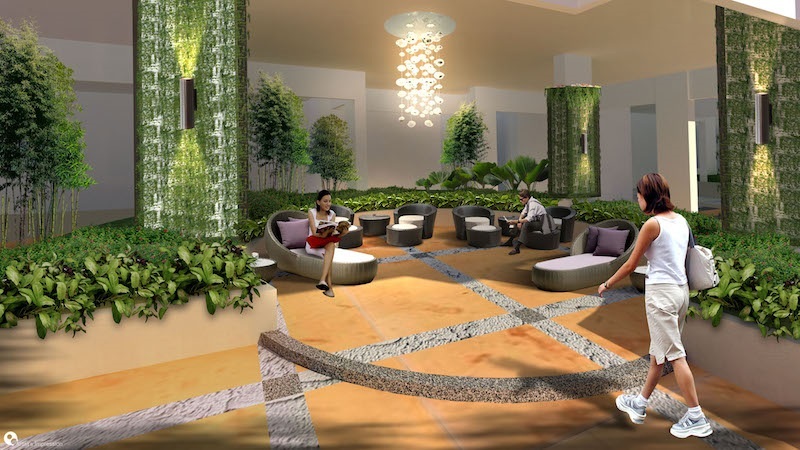 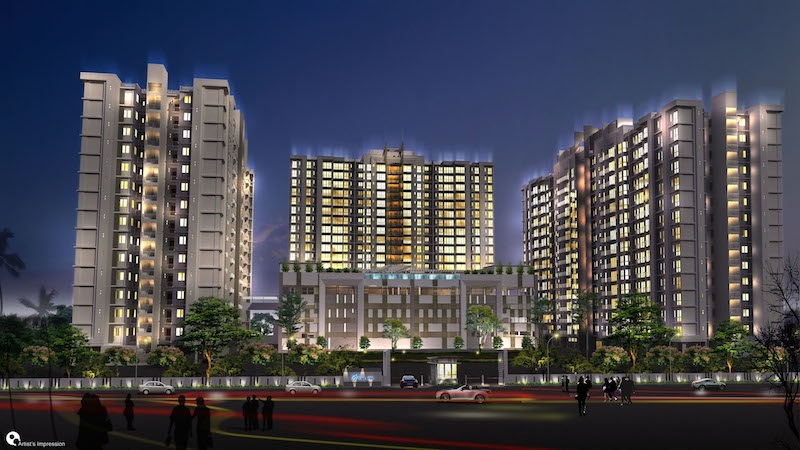 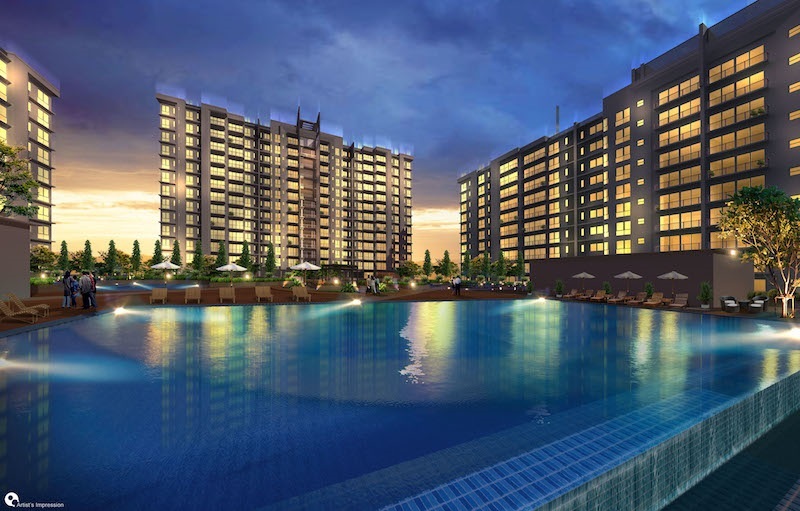 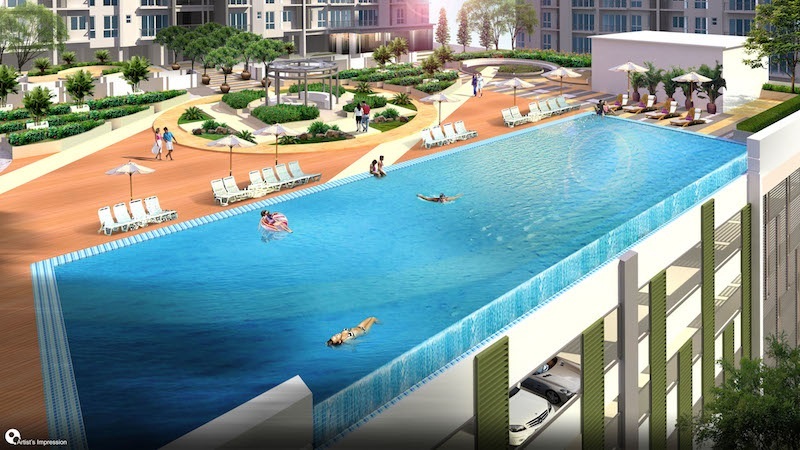 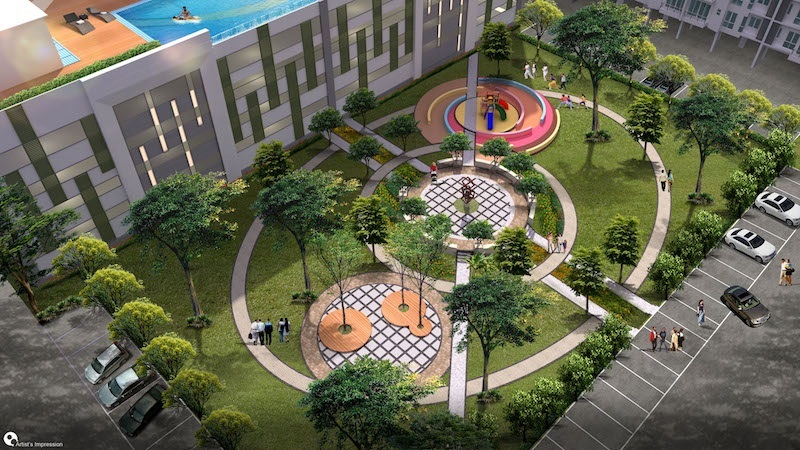 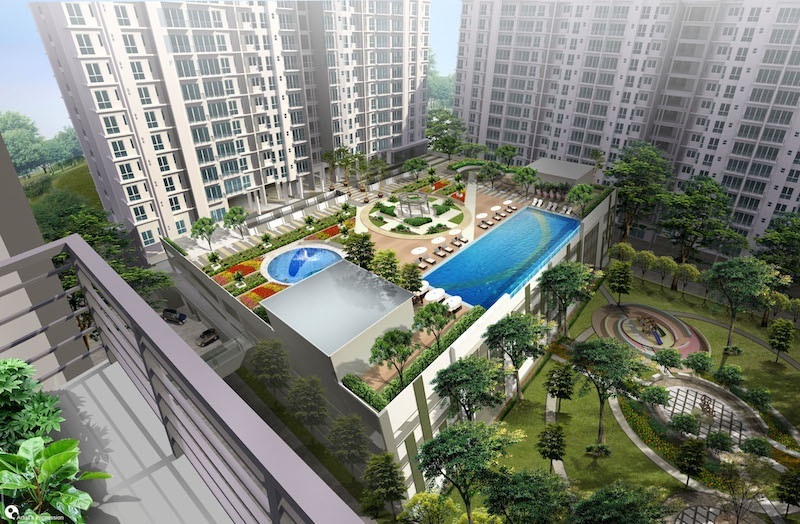 Royale Infinity consists of 3 apartment blocks with a total of 608 apartments. 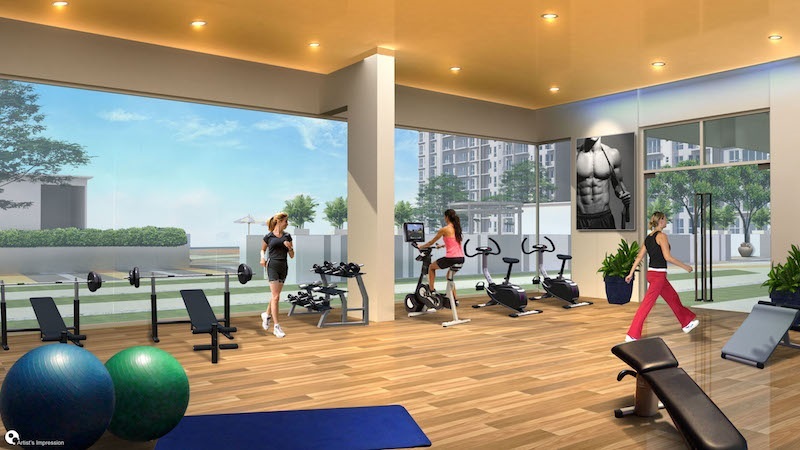 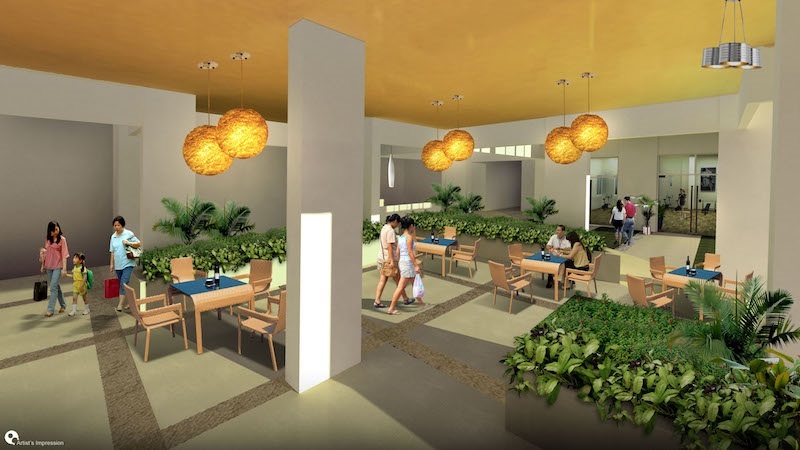 Each unit has a built-up area ranging from 700 sq.ft. 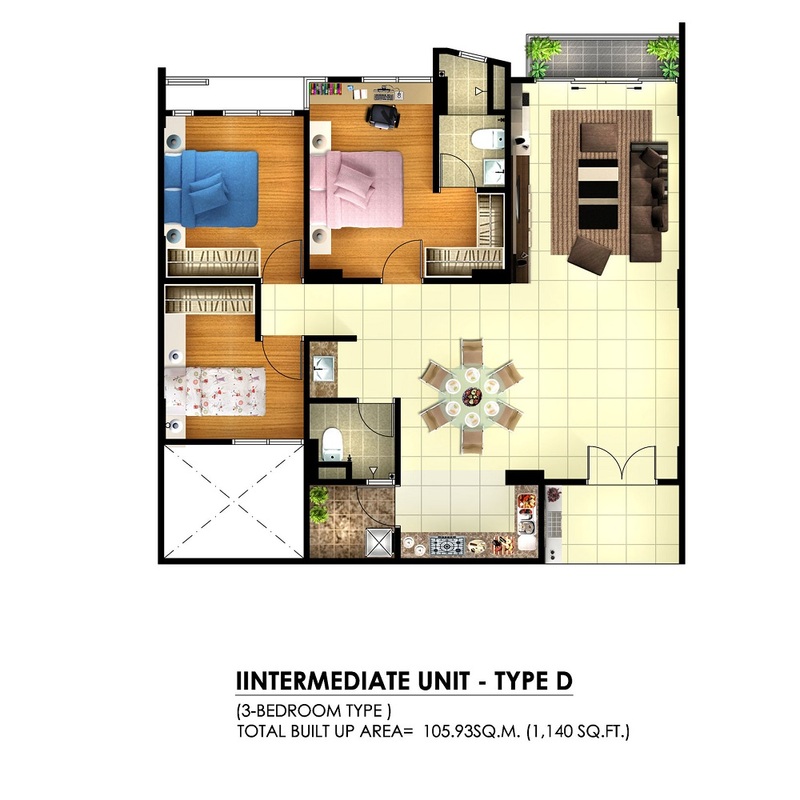 to 1,480 sq.ft. 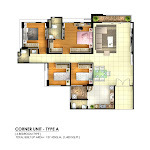 with three layout design to choose from. 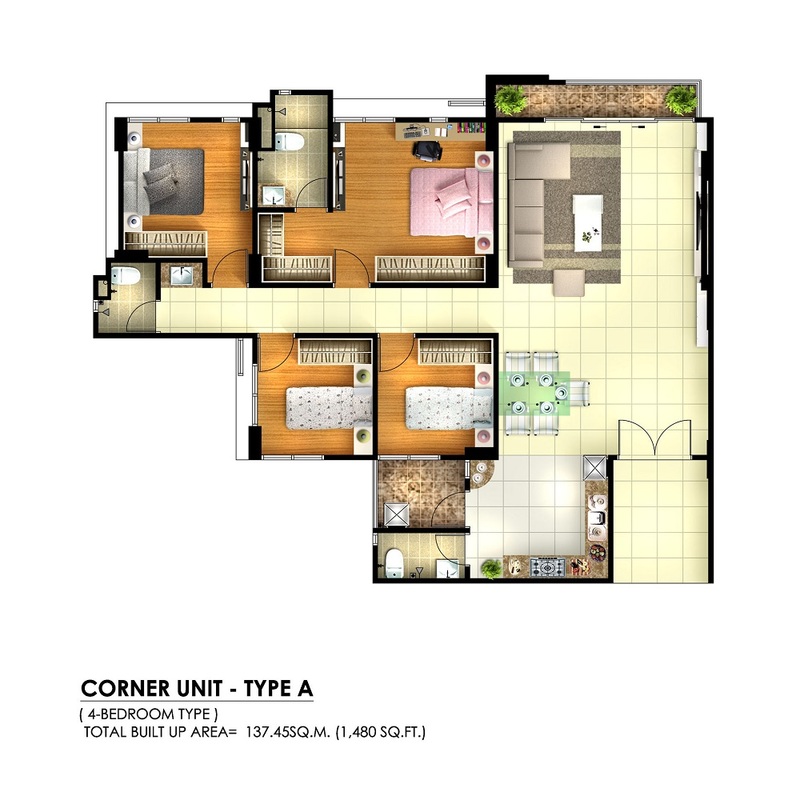 Built-up Area : 700 sq.ft. 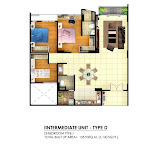 - 1,480 sq.ft. 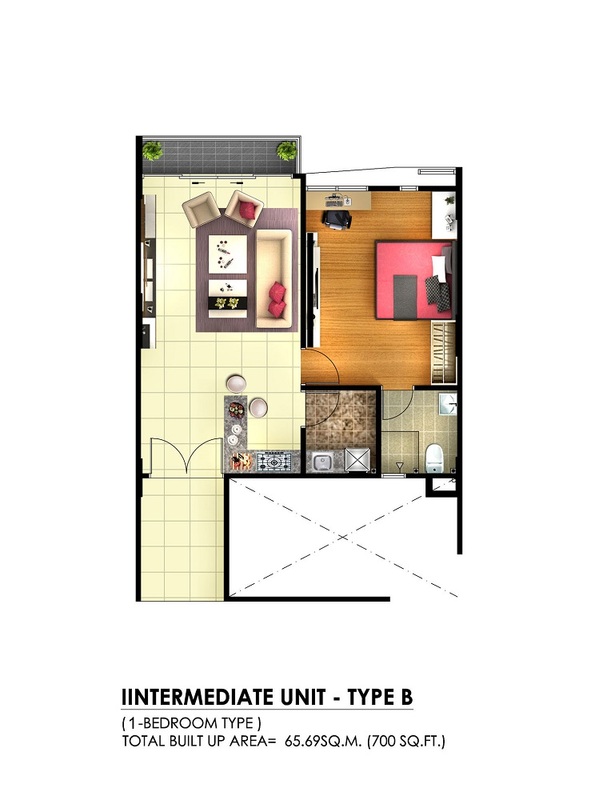 If they any intermediate unit that can be rent , the owner can email (mohdnajib2330@gmail.com) or whatsapp at me (019-7217438) to inform the detail about that unit .